Compatible with gasoline, diesel, biodiesel, blended alcohol fuels and fuel additives. This is the new enhanced version of the Interrupter model. It has Solid State circuitry and will meet or exceed all performance specifications and is totally interchangeable. Two bolt mounting makes installations easy. Nothing to adjust. 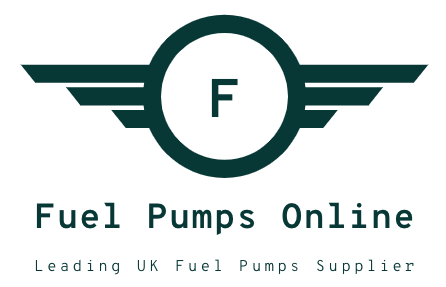 For best results, mount the pump close to the fuel tank and below the fuel level. The pump is self-priming to 24 inches vertical fuel lift. Vertical mounting is preferred to assure maintenance of rated pressures. Fuel pressure regulator is recommended. Click this text to see regulators.